In Chicago and nationally, white nationalist groups have become more prominent and more emboldened since President Trump’s rise. 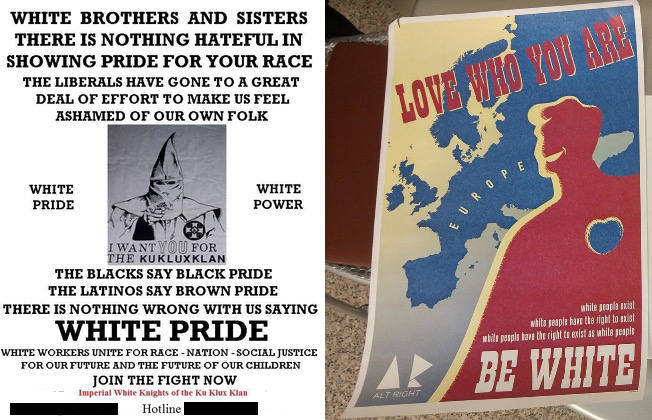 As they’ve garnered more attention, some have also tried to distance themselves from hate and violence. 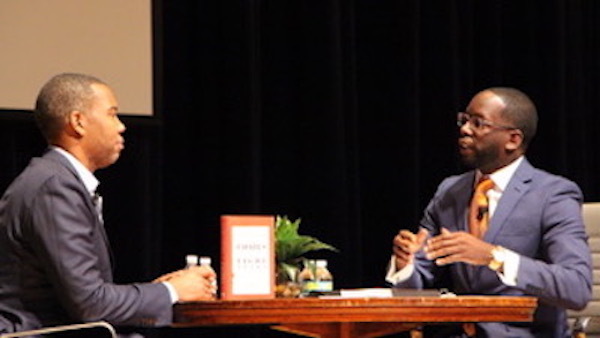 On his current book tour for “We Were Eight Years in Power,” a collection of essays reflecting on the Obama presidency, author and Atlantic contributor Ta-Nehisi Coates spoke in an on-stage interview with Marcus Campbell, Ph.D, Evanston Township High School’s principal and assistant superintendent of the district.